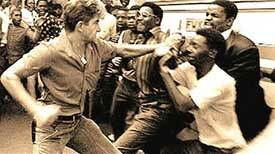 During colonisation, African people in Kenya were very unhappy. As a result, they formed political movements across the country. These movements were aimed at educating the Africans about their rights and to encourage them to fight for independence. 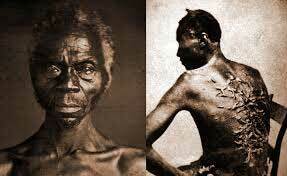 They also wanted to draw the attention of the world to the poor way in which the Africans were being treated in Africa. 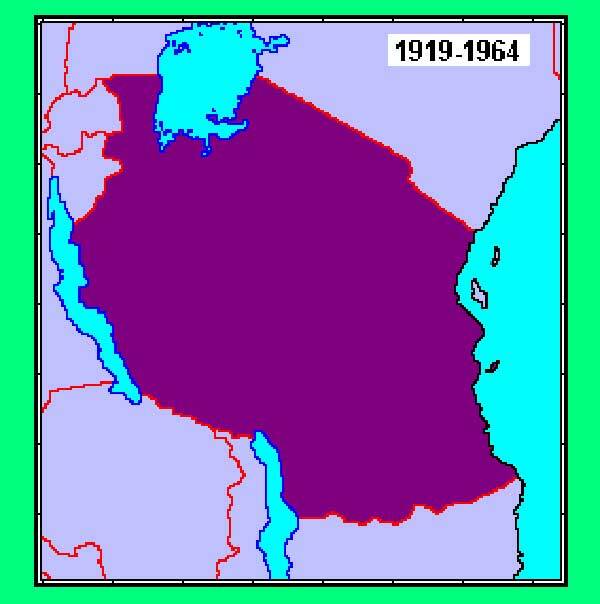 Although they did not gain independence for the country they laid an important foundation for later freedom movements. Africans were required to carry a kipande or identity card to move from one part of the country to another, but other races did not have to. 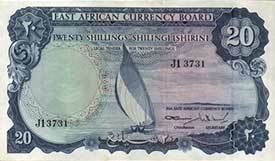 The British colonial government changed Kenyan money from the rupee to the East African shilling. During the change, many people lost their savings because the value of the new currency was less. 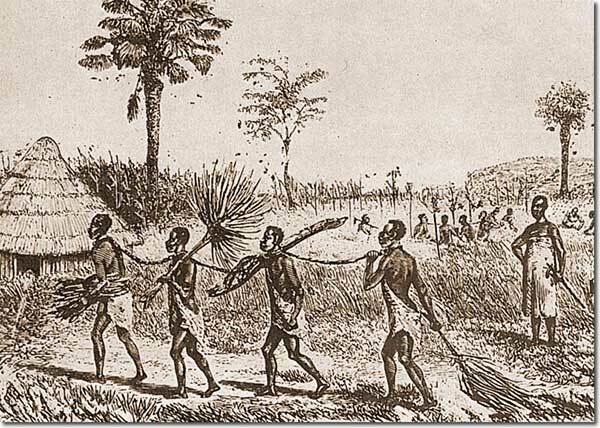 The Africans were forced to work on settler farms for little pay. The colonial government increased taxes to be paid by the Africans. As a result, they had no choice but to work on the settler farms in order to earn money to pay the taxes. They wanted to participate in making decisions about how they were governed, but this was ignored. Laws were made by the British who did not fully understand their needs. They wanted the African culture protected from western influence. 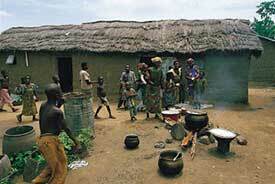 The British saw African culture as being primitive. 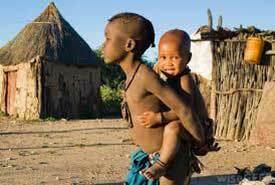 They felt that the Africans needed to change and adopt a new way of life. 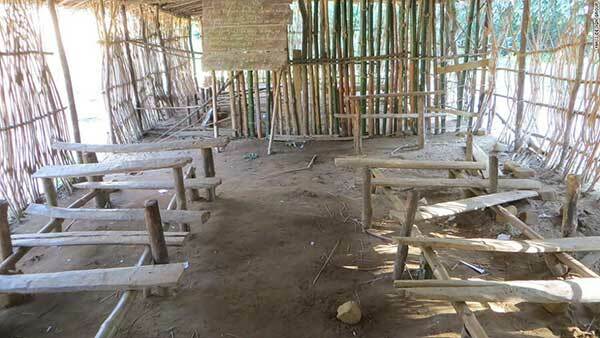 They wanted better education for their children. The European and Asian schools were better staffed and equipped than those for Africans. Fight for African representation in the legislative council (Legco). 1945 Julius Nyerere joined TAA. 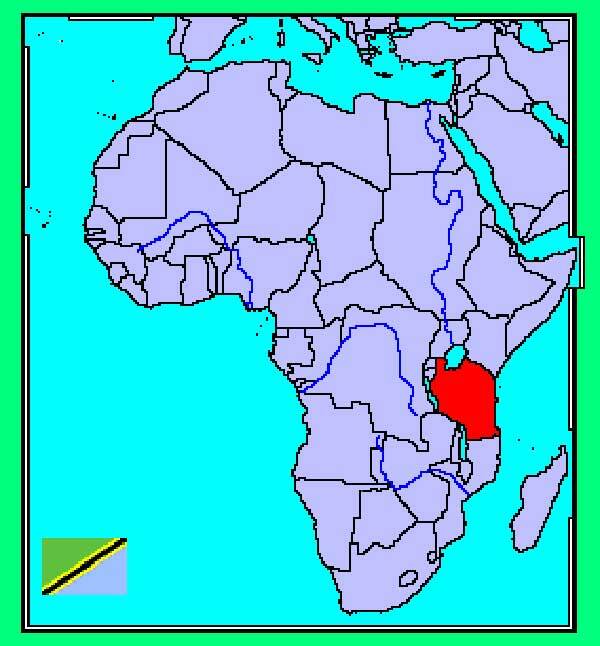 1964Tanganyika and Zanzibarmerged to form United Republic of Tanzania.